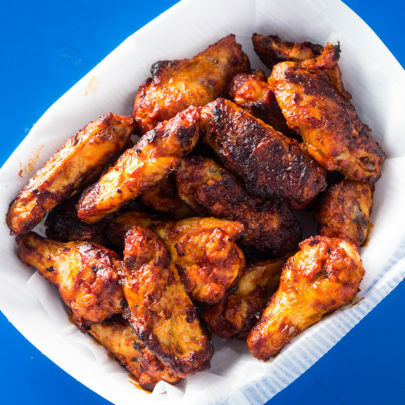 Tender Chicken to sink your teeth into, and boneless ribs to ignite your appetite. This ain't your mama's bbq. At LVMGP, nothing is fried. We bake all of our delicious dishes for a healthier, tastier, crispier experience. 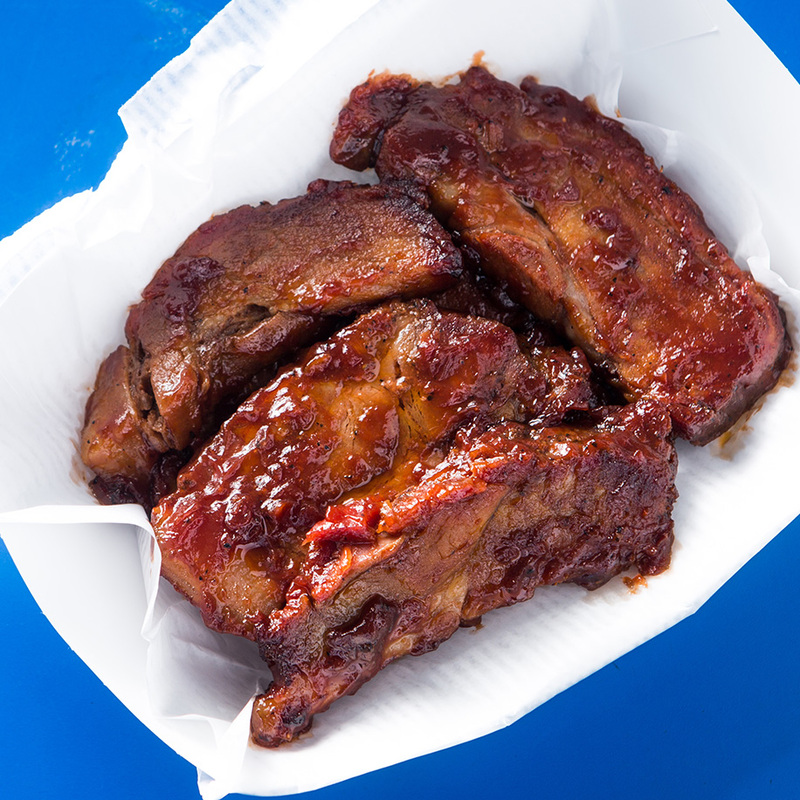 Satisfy your taste buds before Go-Karting with our delicious ribs! Smoked on site and seasoned to perfection! 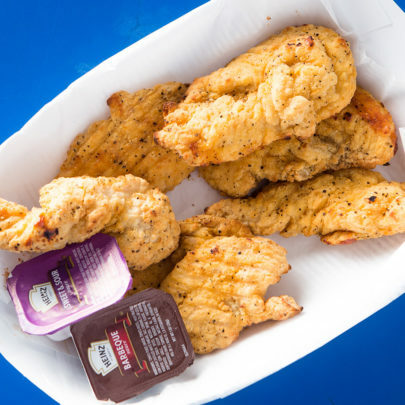 There's so much to be excited about when a crisp, golden brown coating meets juicy, tender chicken tenders… a kid favorite! but here, at Mini Gran Prix Family Fun Center, it's hard to find an adult who doesn't love them just as much!